If you want to lose body fat, do so in a slow and tactful manner. 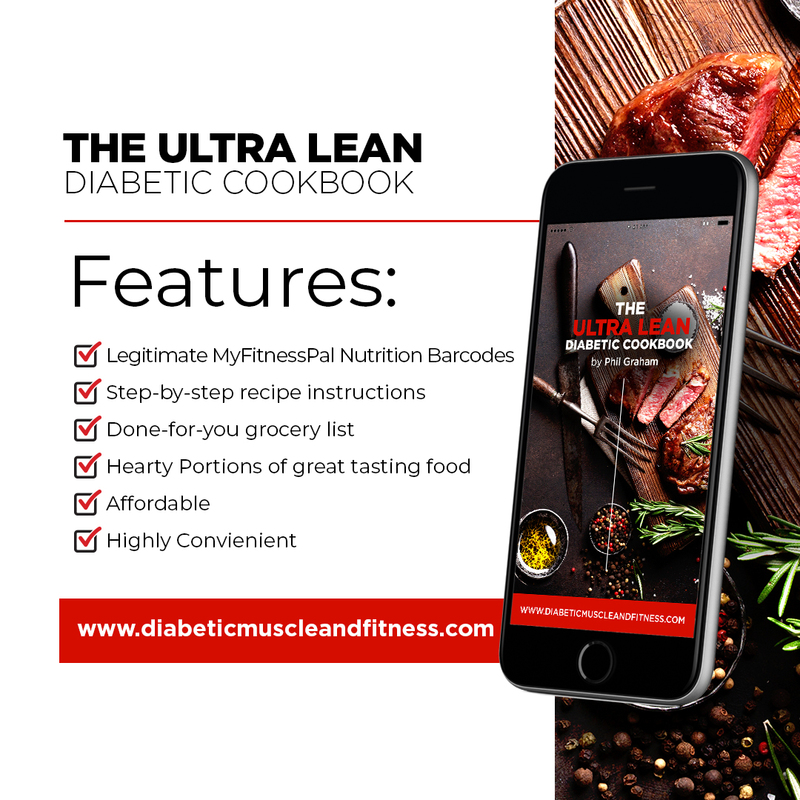 It doesn’t matter what your goal is, whether you want to shred fat for holidays, a wedding or you plan to compete for the first time as a diabetic bodybuilder. Going too hard too soon with massive food drops, crazy amounts of cardio and training is unsustainable and will most likely backfire – killing your attempts to get lean(er). How many times have you heard someone start out with the following intentions? While all the above may be necessary at some stage in your fat loss efforts, they do not need to be conducted all at once. The harder you go, the greater the shock to body and mind. Changing 101 behaviours at once can prove stressful, leaving you miserable and overwhelmed. Fatigue, irritability, reduced performance, muscle loss and major appetite issues are typical of a diet and training regime that’s too extreme. 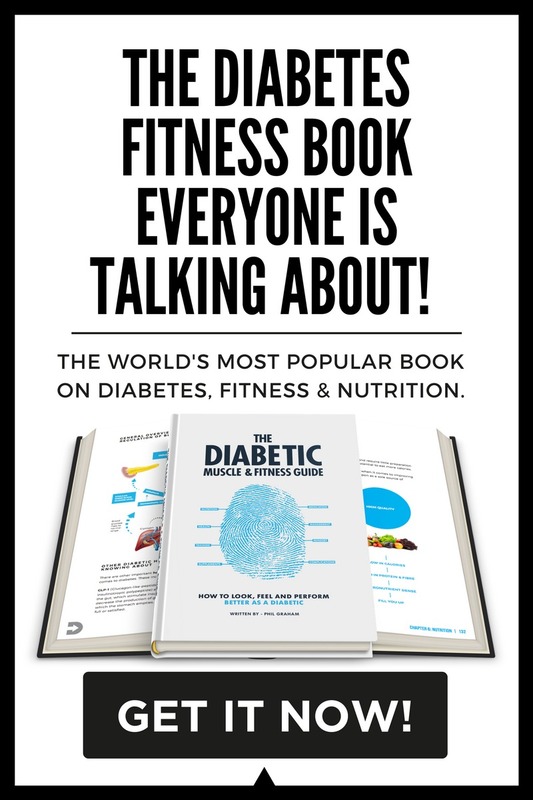 From a diabetic perspective, sudden increases in activity and reductions in food intake may create havoc with blood glucose control resulting in more hypos/hypers than ever before. You must measure and review key factors like body weight, physical performance and visual appearance before adjusting your diet and training regime. You want to get away with the minimal amount of calorie drops, exercise and physical activity before adding more in or taking more away. You want to get away with the minimal amount of effort, so employ slow tactful manipulation of food, exercise and physical activity. I’ve outlined what I consider ideal weight loss targets at the end of the article. Once fat loss slows food (calories) may need to be reduced to create a deficit. The only time calories should be brought back to balance or into a surplus is during a diet break or scheduled re-feeds. Lifting weights serves one main purpose, and that is to stimulate muscle growth. Your body’s ability to burn fat is much more reliant on the 23 hours of eating, physical activity and sleep to burn body fat. Training volume and exercise selection are adjusted to accommodate recovery needs, prevent staleness of training (boredom) and avoid/work around injury. This has a massive impact on energy balance. As your fat loss slows, physical activity will need to be increased. Remember as the body gets lighter – it burns fewer calories moving throughout the day. How Much Weight Can I Lose Safely? 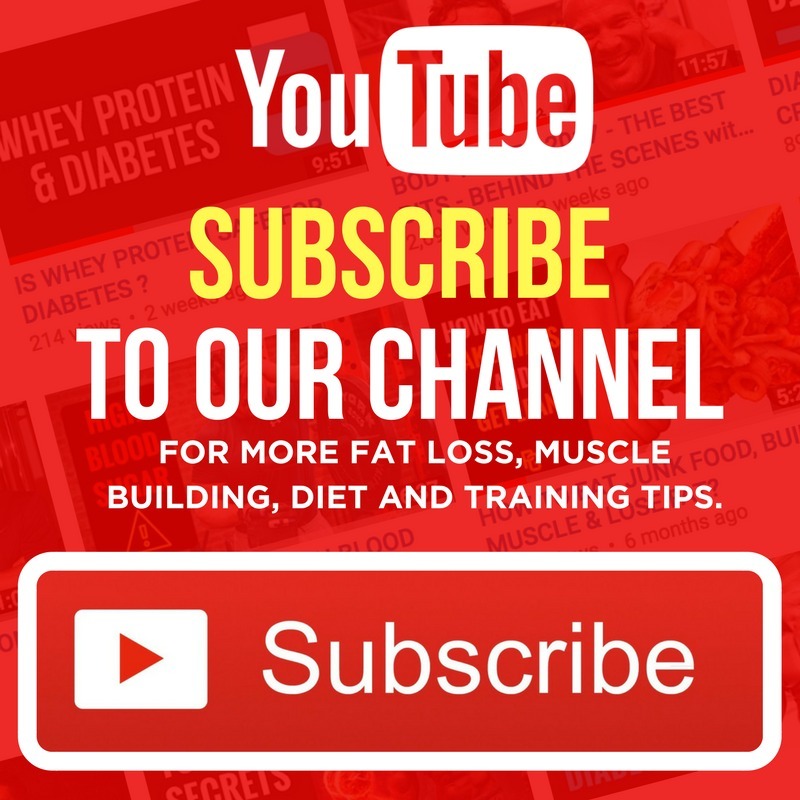 As a general rule of thumb, you can expect the greatest body weight losses during the first few weeks of a fat loss diet and training regime. It’s normal to lose between 2-4% of total body weight in the first or second weeks, especially if you are transitioning out of an extremely poor diet and sedentary lifestyle. Don’t panic this is usually a shift in fluid and bowel contents. Super lean individuals may not lose weight between weigh-ins. The reality is, they mightn’t have any to lose. If you’re super lean and body weight stays the same, your main progress marker will be strength (it should be up or constant) and/or an improvement in physical appearance. Individuals using creatine and other sports performance supplements need to be mindful that water retention can mask weight loss. 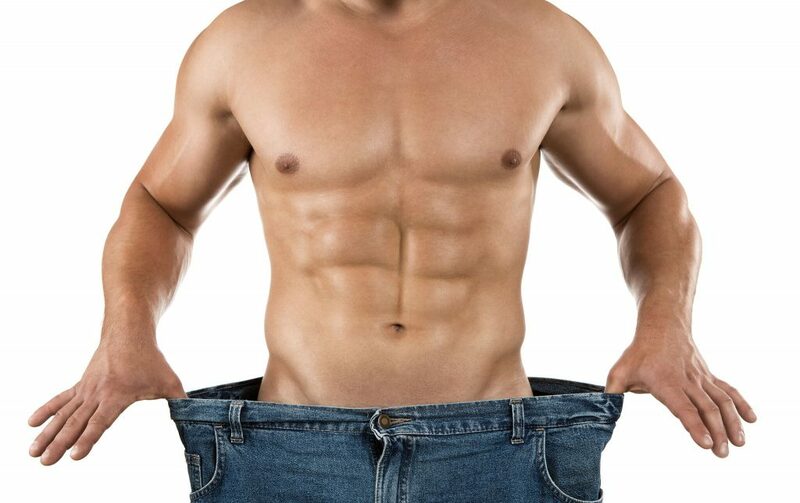 Visual appearance, feedback from a friend or looser clothing are solid gauges that you’ve lost body fat. 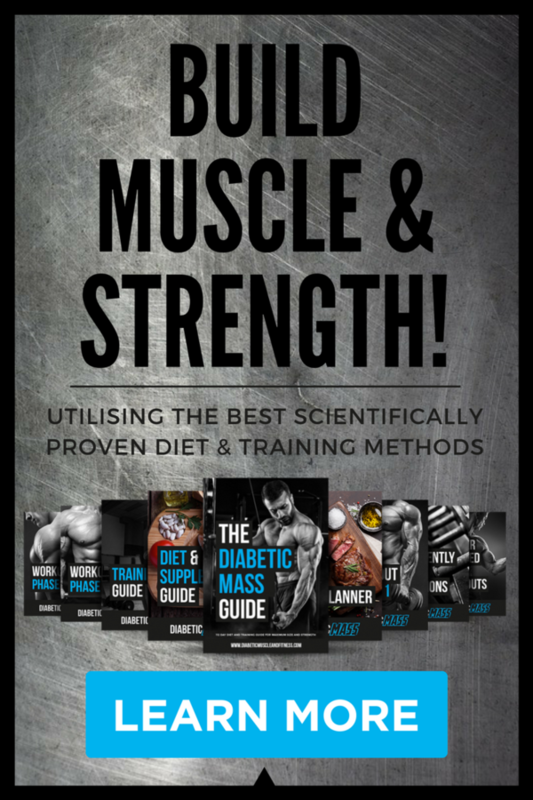 If you love reading this kind of stuff and want to know even more about how to shred fat and build muscle with diabetes, backed by science and proven to work in 100s of clients then you’re in the right place. 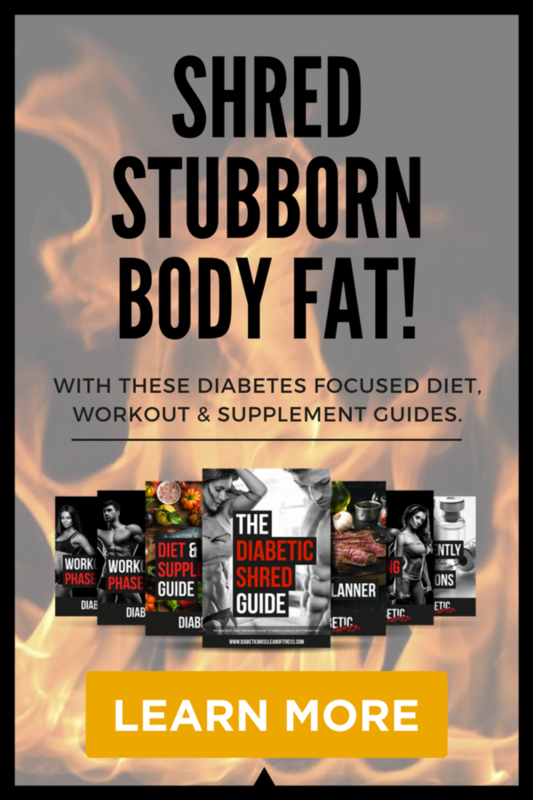 Right now, you are more than welcome to join many other like-minded individuals who are following my 112 Day Diabetic Shred transformation plan. 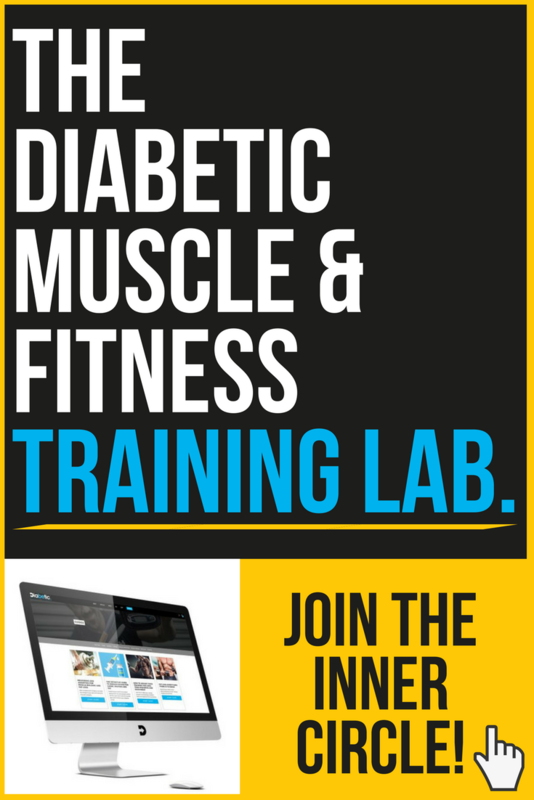 Backed by a full 100% results guarantee you have nothing to lose and, with this coupon, you can access over 112 days of workouts, 7-day meal plans supplement guides and personal support from Phil Graham and the rest of the Diabetic Muscle and Fitness team all for $16 (£14). Get started here and claim your 85% discount now.